The combination of solid blond Oregon alder wood and black walnut veneers creates a stunning two-tone effect. Inspired by mid-century modern design but with a look all its own, the Addison collection is eye catching and unique. Below is a sampling of Addison pieces currently on display at our store with more items available for order. Gat Creek makes beautiful, heirloom quality furniture, and we are currently featuring the classically designed Alison bed with clean lines and timeless style, as well as select pieces from the Sabin collection. All pieces shown can be ordered in Cherry or Maple as well as a myriad of stains and paint colors. Each piece is handcrafted to order and made from sustainably harvested woods with a focus on environmentally sustainable manufacturing practices. 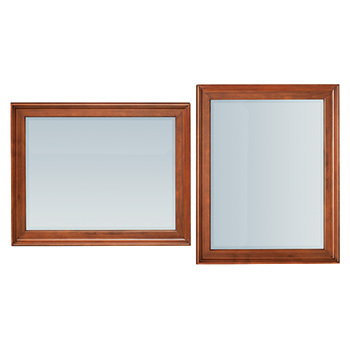 With a relaxed look that showcases the natural beauty of solid mango wood and a warm caramel finish, this collection is inviting and stylish. Hand forged iron legs and drawer pulls accent the pieces beautifully. Below is a sampling of Bedford Park items we currently have on our showroom floor, with other pieces available for order. 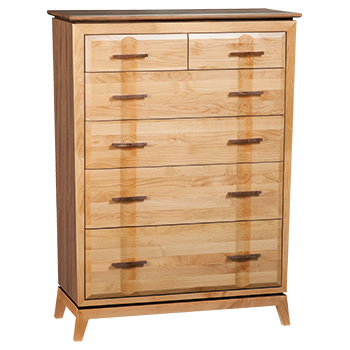 This classically designed group is constructed of solid Oregon alder, offering beauty and durability. Mckenzie is a large collection with many options. 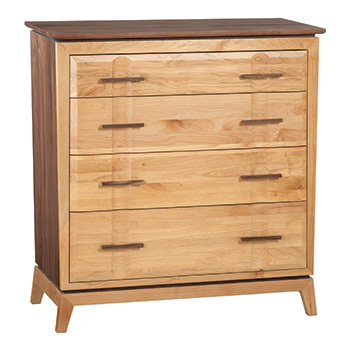 Different sizes and styles of beds, nightstands, dressers and chests are available to order. Below is what we currently have on display.